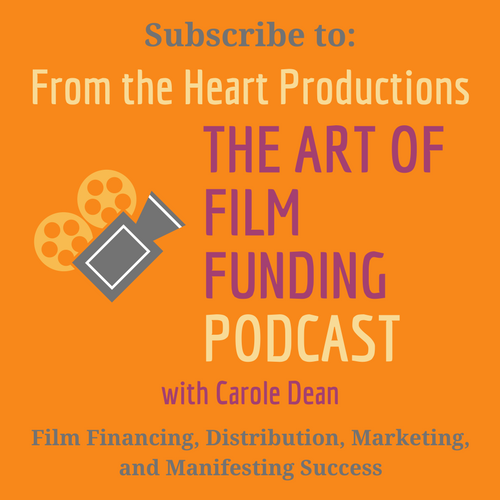 Fiscal Sponsorship with From the Heart Productions is available to documentaries, short films, feature films, and series. Fill out and complete application form. Print out a copy of the form before submitting (this will serve as a cover page for further correspondence with From The Heart). Press “Buy Now” button at bottom of application page to pay for tax deductible $82 application processing fee. Your application will go to the Fiscal Sponsorship Review Committee. You will receive an answer via email whether or not your project has been accepted for fiscal sponsorship in 7 to 10 days. If you require faster processing, your application can be reviewed in 3 days for an additional $50 processing fee. If your project has been accepted, From The Heart will send you a fiscal sponsorship contract. Please sign contract and mail 2 copies back along with printed copy of your application. Include a W-9 if we are paying to an individual. Include application fee via check if you have did not already pay via credit card or PayPal.